The Rub feat. 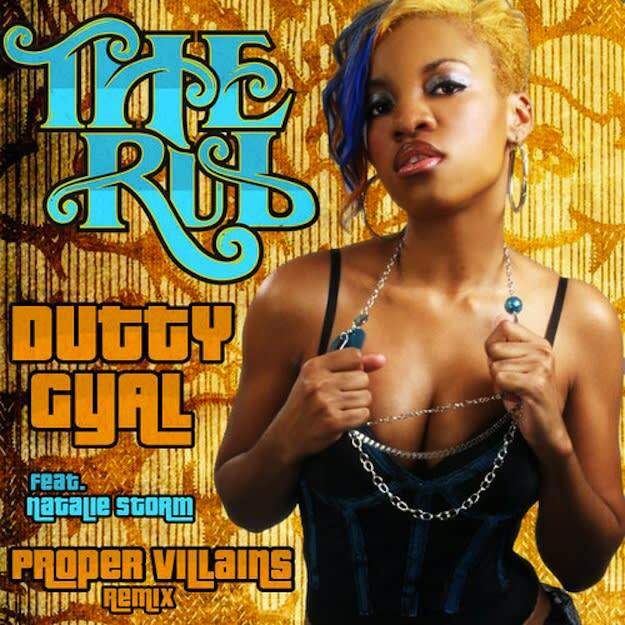 Natalie Storm - "Dutty Gyal (Proper Villains Remix)"
Anyone else remember in 2005-2006 when the mesh of dancehall vocals and electronic sounds came together on a massive scale? Music was so incredibly fun then, and Proper Villains just brought me back to that moment. His flip of "Dutty Gyal" is all over the place. And brilliant.